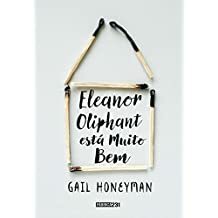 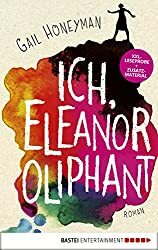 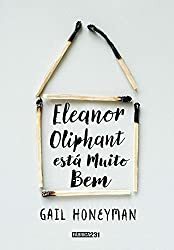 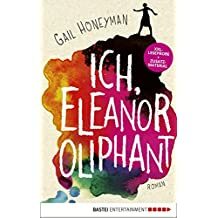 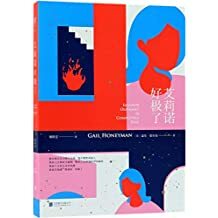 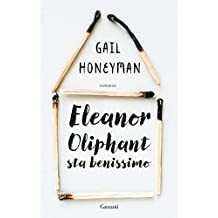 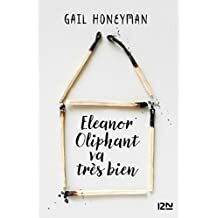 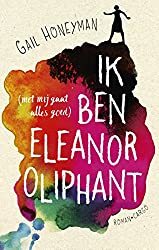 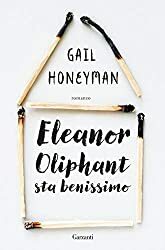 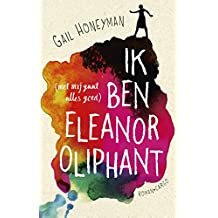 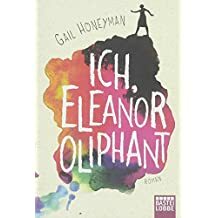 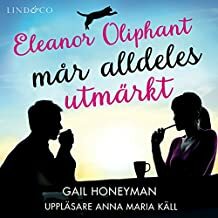 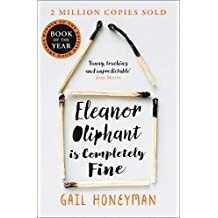 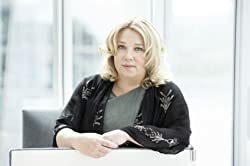 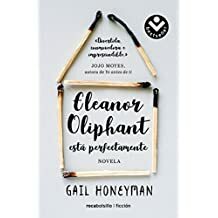 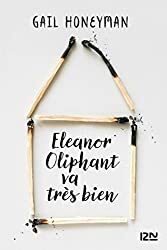 Gail Honeyman’s debut novel, Eleanor Oliphant is Completely Fine, won the Costa First Novel Award 2017, and has been longlisted for the Women’s Prize for Fiction and the Desmond Elliott Prize. 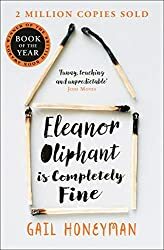 As a work in progress, it was shortlisted for the Lucy Cavendish Fiction Prize. 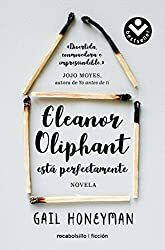 Since publication, translation rights have sold to over thirty territories worldwide, Reese Witherspoon has optioned it for film and it was chosen as one of the Observer’s Debuts of the Year for 2017. 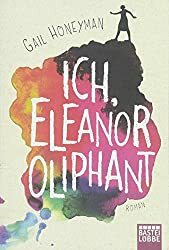 Gail was also awarded the Scottish Book Trust’s Next Chapter Award in 2014, and has been longlisted for BBC Radio 4’s Opening Lines and shortlisted for the Bridport Prize.